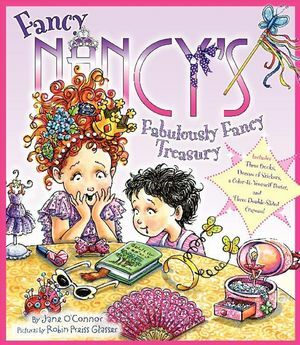 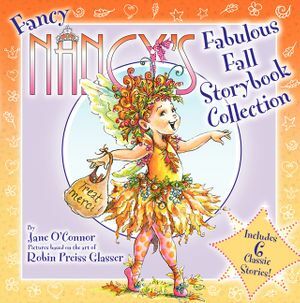 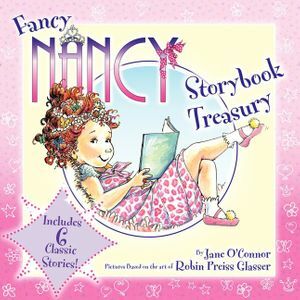 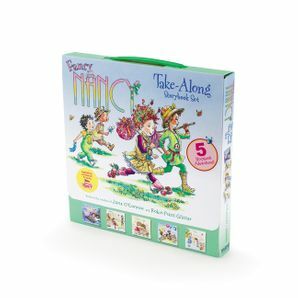 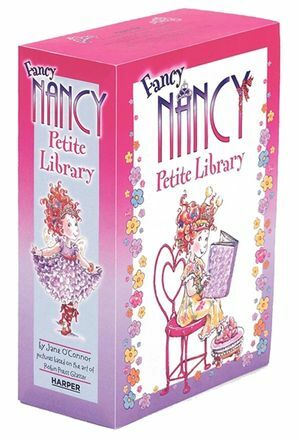 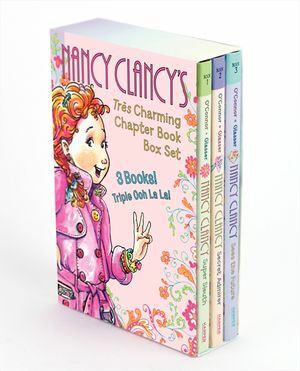 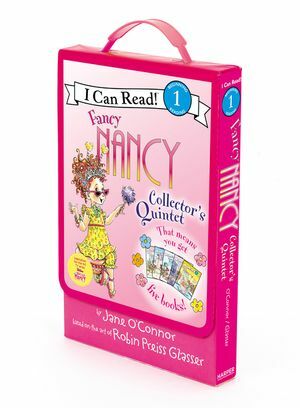 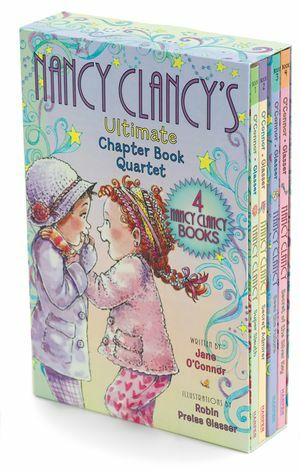 Ooh la la—five fabulous Fancy Nancy books in one box set for readers on the go! 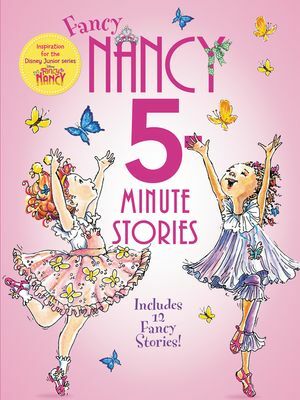 From staying up late to throwing a birthday party for Frenchy to learning new ballet dance moves and more, no one brings pizzazz quite like Nancy! 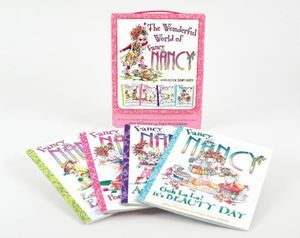 From the New York Times bestselling team Jane O’Connor and Robin Preiss Glasser comes a set of 8x8 favorites—Fancy Nancy and the Late, Late, LATE Night, Fancy Nancy and the Sensational Babysitter, Fancy Nancy: Tea for Two, Fancy Nancy: Puppy Party, and Fancy Nancy: Budding Ballerina—complete with a box, handle, and Velcro closure!